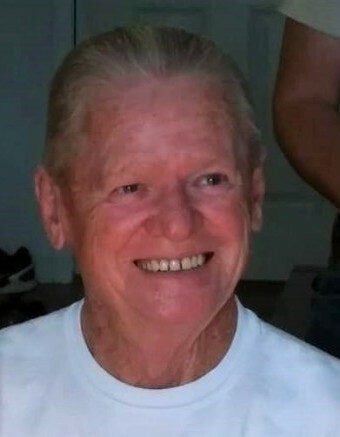 Obituary for Fred Hancock | Jennings Funeral Homes, Inc.
Fred Hancock, 73, passed to his eternal home on March 25, 2019 after a 2-year courageous battle with cancer directly related to Agent Orange exposure while serving his country as an Army Sergeant in Vietnam. Fred was born in Jamestown Tennessee on February 12, 1946 to Bertha and David Hancock. He was so proud to be a veteran, enjoyed the sport of drag racing and often supported a “Vega down the track”. Fred was a member of the former Moose Lodge, VFW and loved fishing and bowling and always supported His CUBS. He was employed for 32 years at Indiana Steel and Wire. A celebration of Fred’s life will take place at Harvest Sharing Life Church, 1010 East Centennial Avenue Muncie, IN on Sunday March 31, 2019 at 4:00 pm with Pastor Sam Wrisley officiating. Burial will be at Gardens of Memory Cemetery on Monday April 1, 2019. Friends may call on Sunday from 1:00 pm until the time of the service at the Church. The family requests that memorials be made in Fred’s honor to Dr. Otis Bowen Veteran House at 2669 Cold Springs Road Indianapolis IN. 46222 or to Hope 2 in care of Harvest Church.